When you see the term "wild marjoram," it&apos;s probably referring to oregano. And "sweet marjoram" is most likely referring to what we conceive of as just regular ol&apos; marjoram. Unless they&apos;re confused, like we all often are. While similar and often interchangeable in recipes, marjoram is a milder, sweeter and more delicate version of its close cousin, oregano. Historically a symbol of happiness and carrying notes of pine and citrus, marjoram has potential uses far beyond its inclusion in one of our favorite spice combos, Herbes de Provence. Marjoram is one of the few herbs that doesn&apos;t lose flavor upon drying - in fact, the flavor intensifies. But that doesn&apos;t mean there aren&apos;t certain benefits to using the fresh stuff, from its aesthetic to its varied health-promoting qualities. 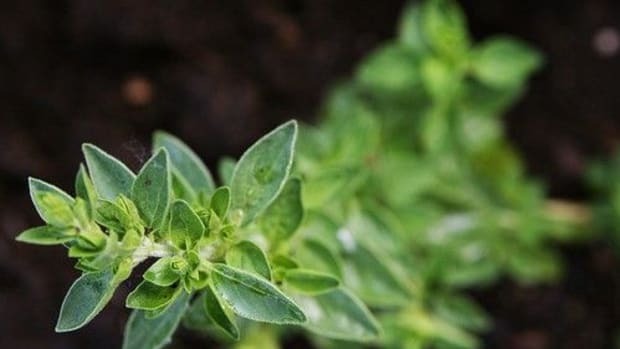 For the best fresh marjoram, look for leaves that are round or oval in shape and with vivid green or grayish-green color and no signs of yellow or dark spots. Wrap fresh marjoram in a paper towel and place it in your refrigerator where it will last up to a week. Store dried marjoram in an airtight container in a cool, dark place where it will keep for up to a year. 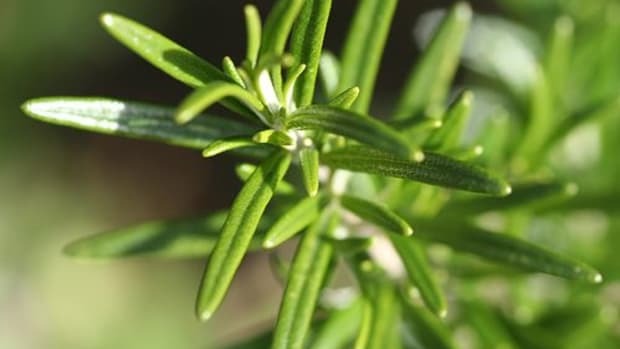 The only thing we&apos;ve found marjoram doesn&apos;t complement is dessert - but we&apos;re open to the possibility if you have a recipe that will surely change our minds. 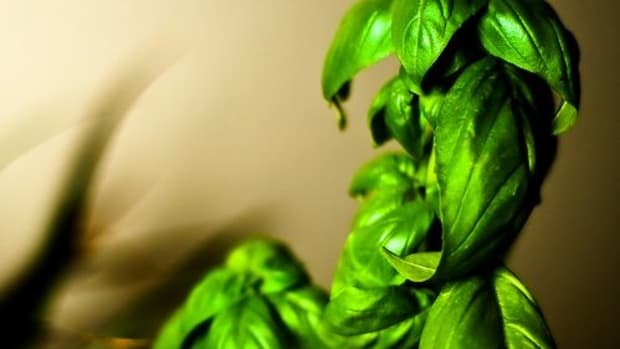 Keep in mind that the flavor of marjoram intensifies upon drying so you will only need about a third of what you would use of the fresh stuff. Because marjoram has a delicate flavor, it is best used when added at the end of a dish&apos;s cooking time. 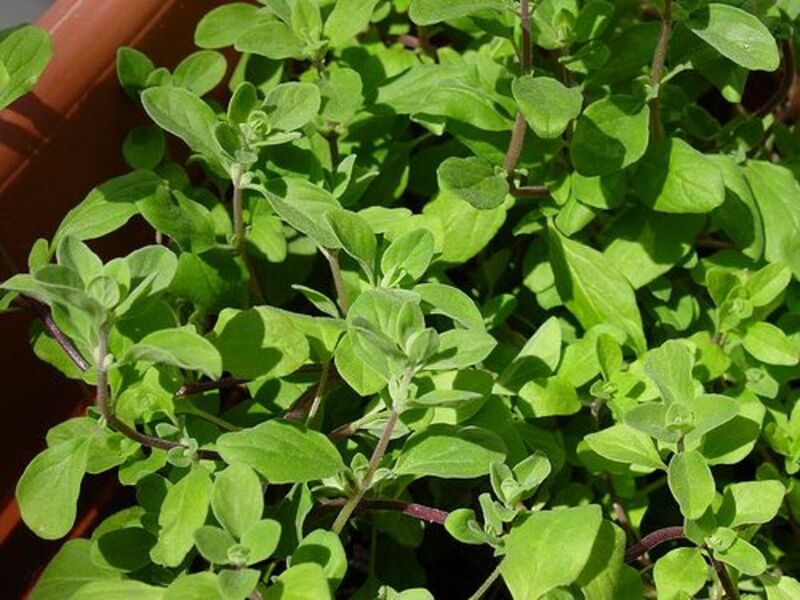 Known as the meat herb, fresh marjoram can be a welcome condiment on sandwiches, but is generally used with roasted meats, in poultry stuffing and in spice rubs and marinades. 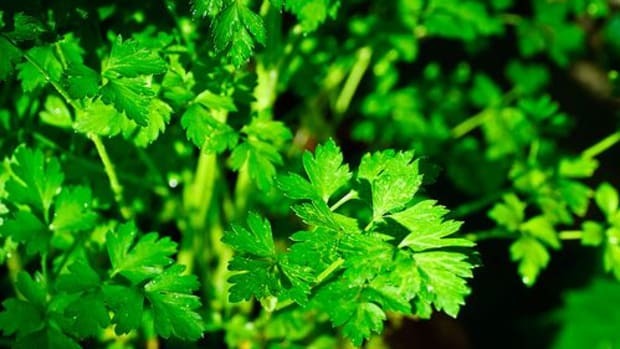 But it need not be exclusively a meat herb. Add floral notes to a fresh fig and goat cheese salad with a sprinkling of a marjoram leaves. Use a marjoram marinade on grilled eggplant and portobello mushrooms. Or, add its flavor to soups, stews and casseroles. Because marjoram is considered to have the most fragrant essential oil among all herbs, it is widely used in aromatherapy and as a warming and soothing massage oil to provide relief for muscular aches. 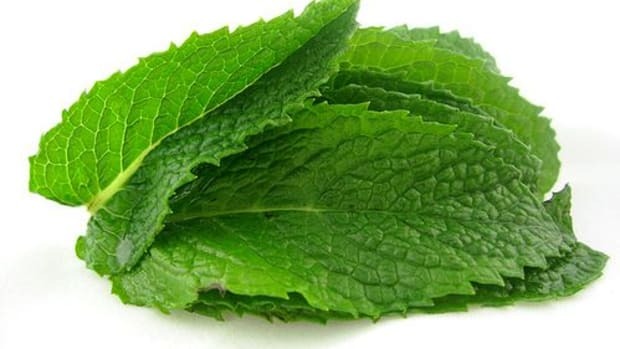 Its healing properties include fighting asthma and headaches, as well as soothing the stomach and digestive tract. 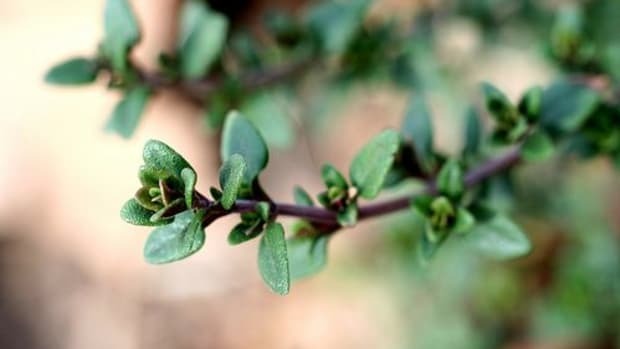 Most famously, the leaves of marjoram have been used to loosen phlegm, acting as a decongestant useful in bronchitis, sinusitis and sinus headaches. The next time you&apos;re suffering from a cold, consider brewing fresh marjoram tea by pouring hot water over a couple sprigs... and breathe deeply. 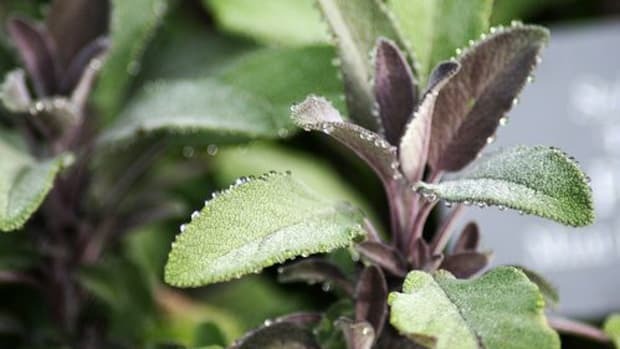 As with all herbs, we strongly encourage you to do one of two things when procuring your marjoram: one, grow your own to ensure the quality and freshness; or two, purchase it in either its fresh or dry form from an organic producer. 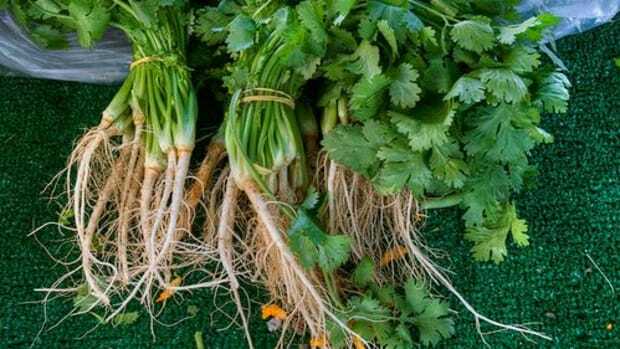 Herbs commonly undergo fumigation processes that are anything but natural, so when you buy conventional, it&apos;s hard to know how the plant has been altered from farm to fork.